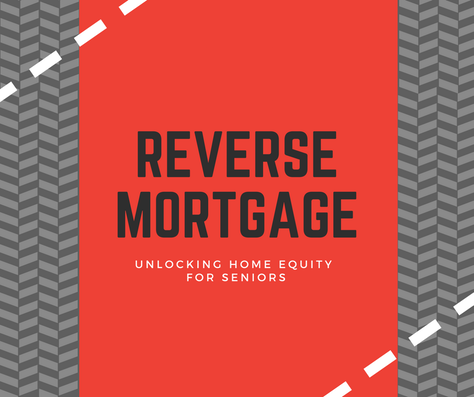 Reverse mortgages are becoming extremely popular with seniors in California since the U.S. Department of Housing and Urban Development (HUD) created one of the first. A California reverse home mortgage allows older Americans to supplement social security, meet unexpected medical expenses, make home improvements, and more. A reverse mortgage allows the homeowner to convert a portion of the home equity into cash. Unlike a traditional home equity loan (HELOC) or second mortgage, repayment is not required until the borrower no longer uses the home as a principal residence. To be eligible the borrower must be at least 62 years old; own the home and have a low mortgage balance that can be paid off at closing with proceeds from the California reverse mortgage loan, and must live in the home. With a traditional second mortgage loan, or a California home equity line of credit (HELOC), there must be sufficient income versus debt ratio to qualify for the loan, and monthly mortgage payments are required. The California reverse mortgage loan is different in that it pays the homeowner, and is available regardless of current income. The reverse mortgage loan amount depends on borrower’s age, current interest rate, other loan fees, and the appraisal value. The loan is not repayable as long as one of the borrowers continues to live in the house and keeps the taxes and insurance current. If the home is sold or no longer used as a primary residence, the homeowner or the estate repays the reverse mortgage, plus interest and other fees, to the reverse mortgage lender. The remaining home equity belongs to homeowner or heirs. No other assets will be affected by a California reverse mortgage loan and the debt will never be passed along to the estate or heirs.